MyInfo is free form personal information manager. It helps you collect, organize, edit, store, and find personal information like documents, random notes, and project-support materials. Great companion for everyone who uses GTD. MyInfo is free form personal information manager. It helps you collect, organize, edit, store, and later find personal-reference information like documents, random notes, and project-support materials. It is a valuable tool for everyone who uses GTD, serving as a reference-management system for electronic documents. If you are looking for a way to organize all documents and information scattered all over your hard drive in a unified and easy to use system, MyInfo will offer you a complete solution. By separating the information in documents and topics, your reference-system will be easy to maintain and search in. MyInfo has clean and intuitive user interface. It includes popular features like tabbed interface for easier browsing of your information, encryption for keeping your documents safe, and various ways for searching in your reference library. MyInfo is extensible application, supporting third-party import and export modules and templates. Collect information from a variety of sources, including existing files, the Internet, drag and drop from other applications, and capturing ideas and thoughts on-the-fly. Organize your personal-reference information in an easy way to browse and use. By separating information in topics and documents, you can easily rearrange and modify your library. Each document has user-defined attributes, which are easy to edit, using the multi-column tree editor. Edit documents with the powerful, built-in text editor, featuring rich text formatting, tables, OLE objects, hyperlinks, pictures, and spelling. Store your information securely with the help of MyInfo file encryption and automatic backup. Find instantly the information you need. MyInfo indexes your information, so search results are instant! MyInfo exports to Microsoft Word compatible file format and you can print your data or save it as a web page. Make a flying start learning MyInfo with the included tutorial and extensive help. Win Log Assist is a PC time-keeping tool. The program logs the exact time when the user worked with the applications and you will see on what kind of work your time has been spent. Contact Organizer Pro is a flexible contact management software for Windows users. Our software solution gives you an easy way to gather, organize and manage information about all your business contacts. Easy to use and powerful notes manager that organizes your notes in a hierarchical tree with icons. Attach files to your notes, print/export, search all your notes, and more. Portable - run from USB thumb-drive. It is a graphical personal information manager that stores your tasks, events and contacts not just in lists, but also in visual form on the desktop and on the timeline to provide a power-full picture of all your projects and scheduled events. MyTime Assist is a easy-to-use project manager. With its help you can easily plan and control your personal affairs as well as business projects. Quick Personnel is a fast and efficient way to store HR information for your employees and personnel. Create multiple Companies, track Holidays, Absenteeism(Lateness and Illness), Training, Discipline, Correspondence, print reports and much more. Talking calendar for any reminders with weather forecast. It can pronunciation in voice any reminder. It can inform you about the world holidays today. Automatic shutdown PC, Reminding thru E-mail, E-mailing birthday greetings and other functions. A manager for many types of information featuring a unique non-hierarchical categorization scheme. 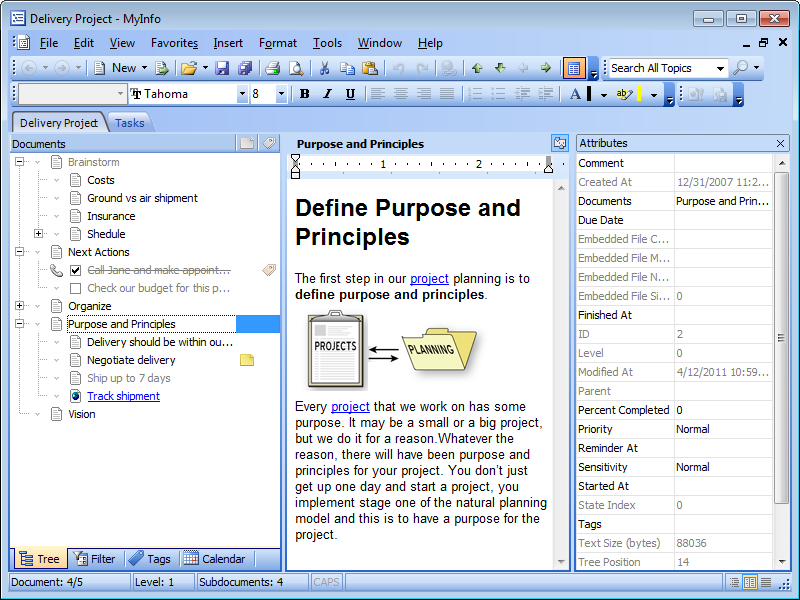 Use it to organize notes, documents, Internet bookmarks, email, and much more on your PC and Pocket PC. CyberMatrix Meeting Manager Web is a user-friendly web browser-based application for reserving meeting rooms and equipmentÂ in office buildings etc. Reservation schedules can be accessed over your intranet or the Internet. CyberMatrix Meeting Manager Client/Server is an easy to use multi-user software program for booking meetings and meeting room resourcesÂ in office buildings etc. Meeting schedules can be accessed throughout your intranet or the Internet. ABIX includes everything you need to store and organize ALL your information in one place. Its intuitive interface and ease of use make learning ABIX a snap. With ABIX you can manage your agenda, tasks, contacts, anniversaries, passwords and more! This site does not contain serial number, crack, keygen MyInfo serial number : serial number is the simplest type of crack. A serial number(cdkey,product key,etc) is register the program as you may already know. a crack or keygen may contain harmful software. If you cannot find the exact version you want, just give it a try. for more information read .nfo/.txt/.diz file include in zipped file.